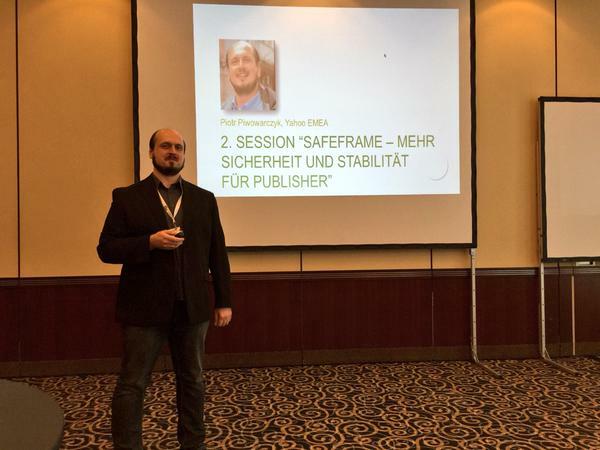 Last week I had the opportunity to present a relatively new IAB standard on a local ad industry event in Germany, the Admanagerforum (More: http://www.admanagerforum.de/). It’s a technology I highly anticipated and supported at Yahoo, the company I work for before it was even submitted to the IAB. I certified rich media vendors for it and made sure it rolled out properly across Yahoo sites in Europe and Middle East (EMEA). Some peopele say that too specific standards kill innovation in the online industry but in my opinion it’s the cure to many problems in online advertising. 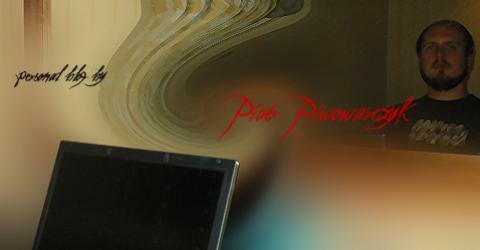 From security, ad fraud, code quality to billing and discrepancies. SafeFrame is an important step ahead in improving ad code quality in rich media ad tags, improving security for publisher sites and it provides the ability for billing based on viewable impressions too (finally accredited by the MRC). Ad fraud is something that’s more difficult in a SafeFrame environment as well. About half of the audience in the summit has been on DFP and Google recently implemented support for this in GPT so the feedback and interest was better than I expected. Approximately one third of the audience indicated interest in learning more about the topic later. THQ has started a deal with Microsoft to include in-game advertising. 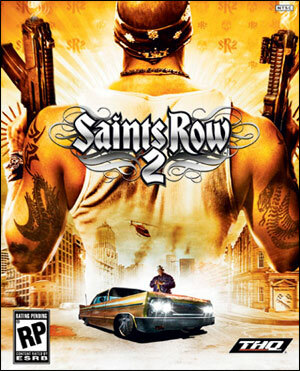 The ad deal will roll out with Saints Row 2. Intel ads in BF2142 and Die Hard 4 ads in Quake Wars… but what the hell? What ads fit in this game? Just watch the trailer!